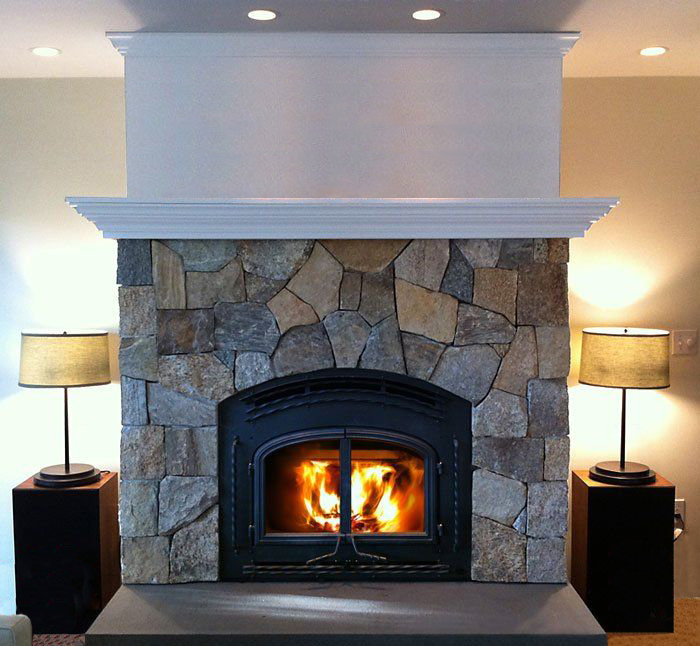 Natural stone veneer will bring warmth, style and individuality to your old or new fireplace. Stoneyard.com has posted examples of modern and traditional indoor fireplaces to inspire you, as well as examples of colors, shapes and installation styles that are part of the decision making process. TLC Supply is your distributor for Stoneyard.com. TLC Supply also has a wide variety of shapes, colors and sizes of cultured stone veneer a man-made product that looks similar to natural stone. ‹ PreviousCustom Fabricated Granite Steps Rock Berkley Street!